"As a kid I had a dream - I wanted to own my own bicycle. When I got the bike I must have been the happiest boy in Liverpool, maybe the world. I lived for that bike. Most kids left their bike in the backyard at night. Not me. I insisted on taking mine indoors and the first night I even kept it in my bed." I have to say, I love my bike, but not enough to sleep with it. It's more just one of my favourite tools--I love riding, but as long as the bike's comfortable & in good working order, it doesn't matter too much which one it is. What about you? 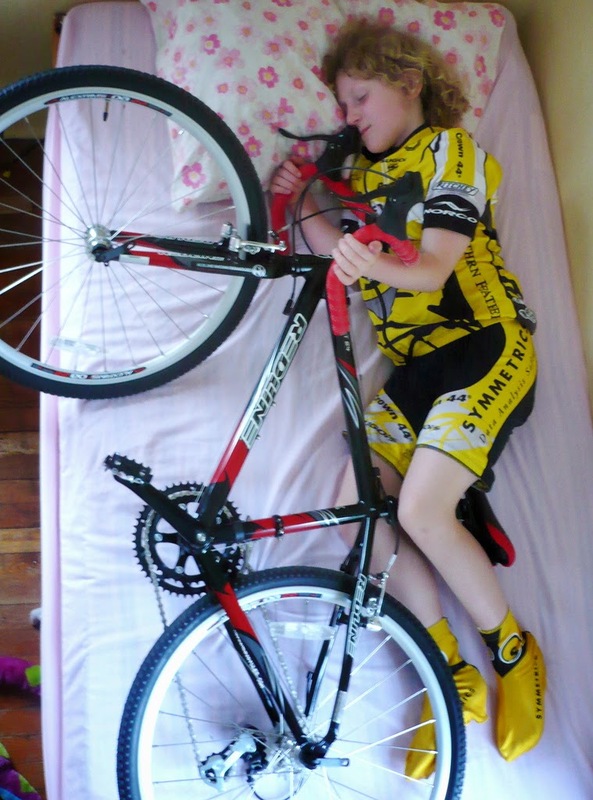 Are you in love with your bike?